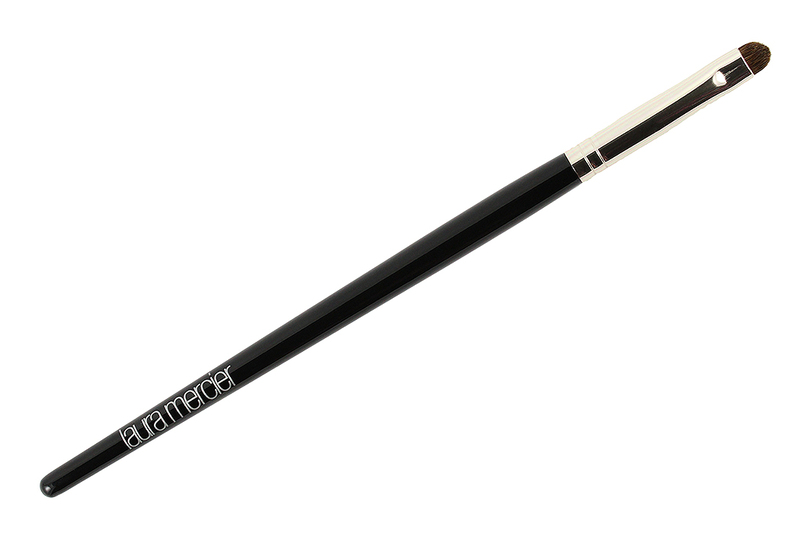 Hourglass Nº 4 Crease Brush is among one of my essential eye makeup brushes that I use often. 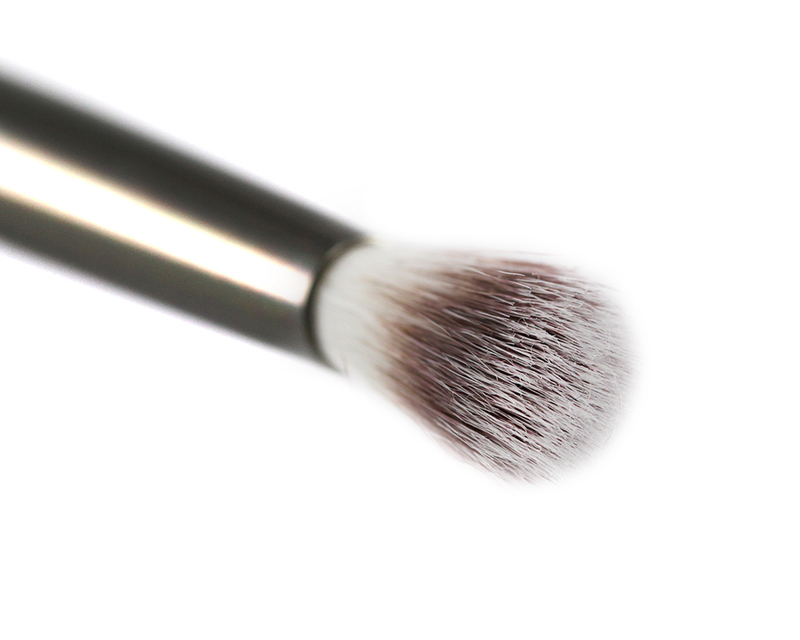 It is a smaller-size brush that I grab when precise placement of eyeshadow in the crease area is required. Most crease brushes on the market are usually too big or too fluffy for my small eyes but this one fits nicely in my (imaginary) crease line. 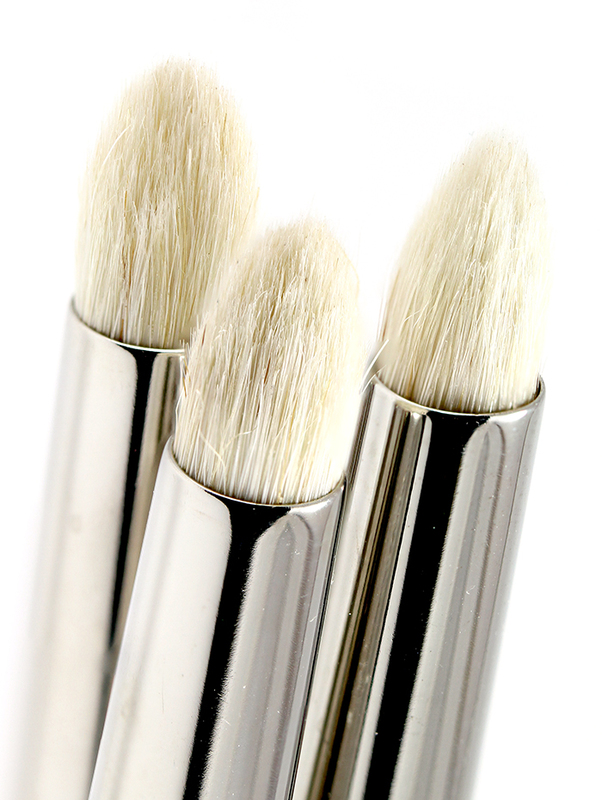 It is made of high-quality synthetic Taklon bristles that feel supremely soft on the skin but is still firm enough to maintain its long and narrow dome shape during application. 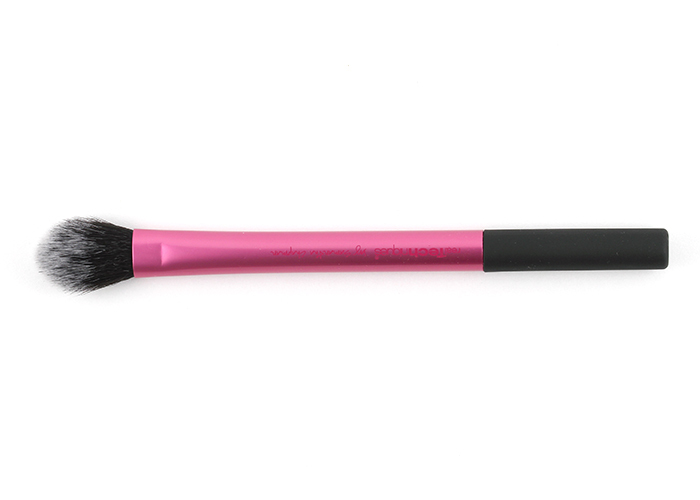 The sleek gunmetal/chrome-colored handle gives the brush a luxurious appearance. It is slightly weighted but not to the point that it loses its balance during use. The bristles are perfectly dense and I don't find myself having to go back and forth to pick up more shadows. One dip of the brush into the eyeshadow pan usually picks up more than enough color for my crease. I also like it for precision blending where I don't need my shadow colors to smoke all over the place. 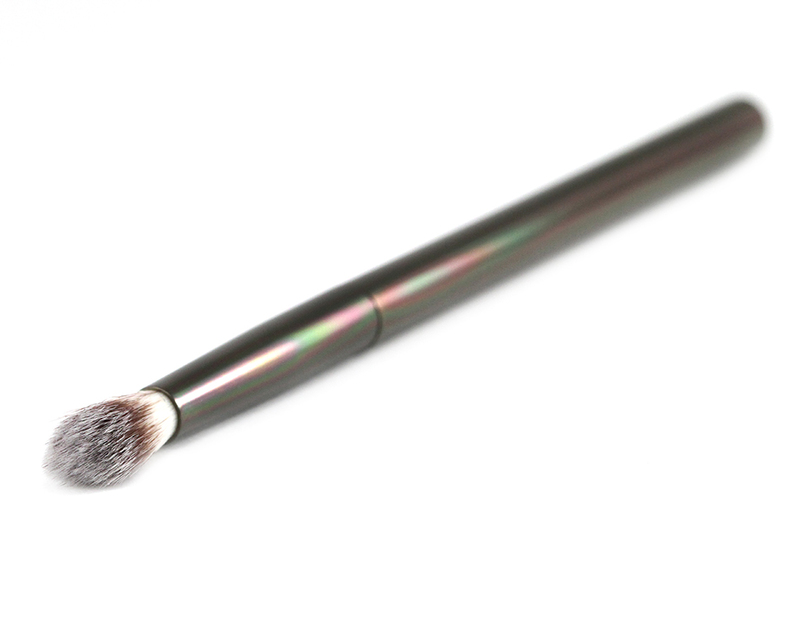 If you prefer your eye look to be really diffused, this may not be the brush to use unless you're willing to spend a little more time blending. In that case, it's probably quicker to use something a bit more loose and fluffy. 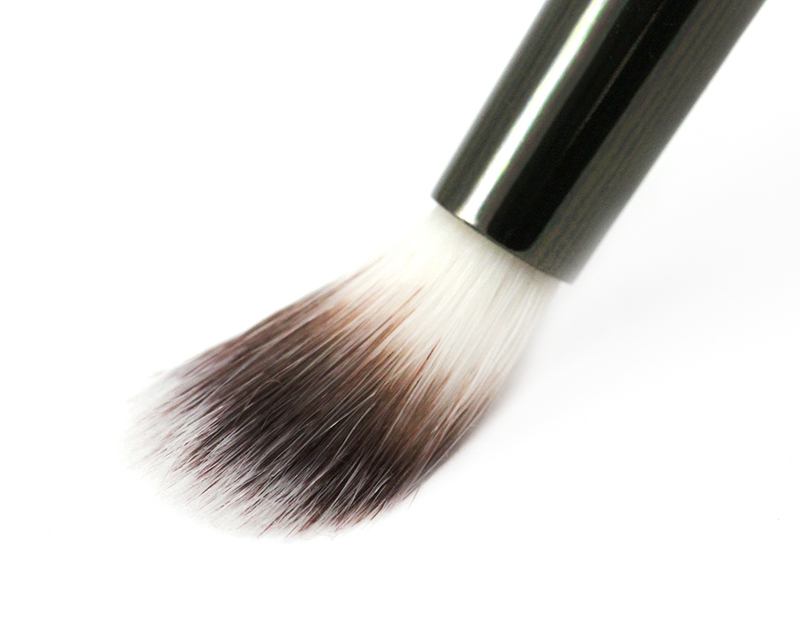 I also like to use this brush to apply and blend concealer under my eye and around my nose as well as to apply contouring color along the sides of my nose. 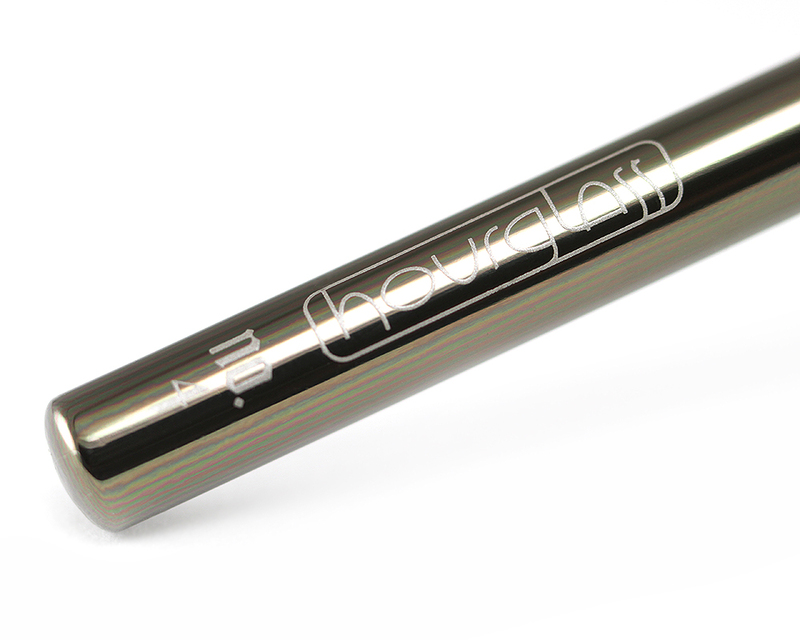 The narrow shape is also excellent for depositing highlighting color under the brow bone and above the Cupid's Bow. The synthetic hair works well with powder, cream, and liquid formula, blending them to a seamless, streak-free finish on the skin. As you can see on the handle, it still has the old Hourglass logo stamp on it which means I have had this brush for years now and it's still in great condition after so many uses. 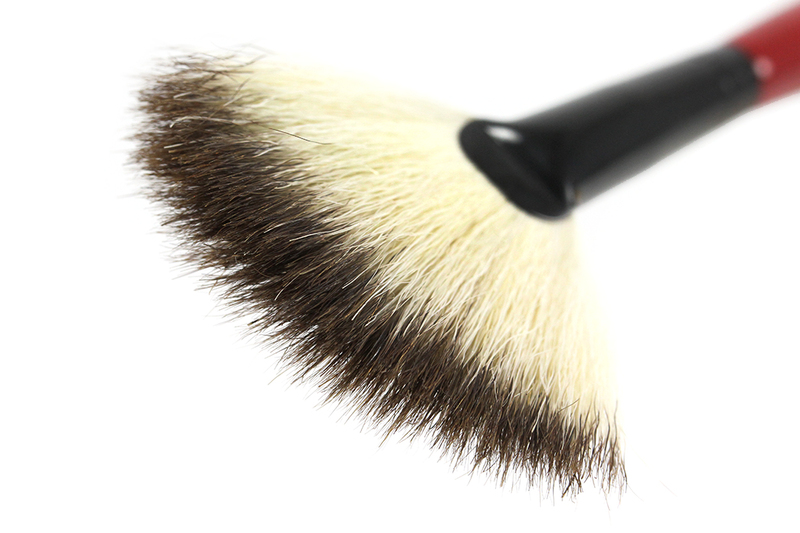 It withstands regular washing and drying without shedding or losing its shape and that speaks volume about the quality of the brush. This is the only eye brush I have from them. Now that my local Sephora starts carrying the full line, I might be buying more soon! :) Or maybe I really should start getting into Japanese brushes…hm… tempting! oo good to know! 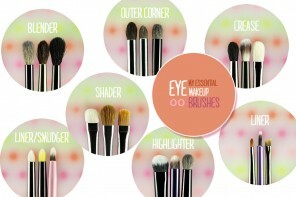 i’m always on the lookout for brushes that work for small eyes! i haven’t but i’m pretty sure i’ve just used up my yearly brush fund on a set of Rae Morris makeup brushes. the ones with magnets at the bottom. i may make an exception when i’m in japan with my uncle but otherwise any readily attainable brushes will have to wait until next year; or at least black friday/cyber mon! Even though my eyes aren’t small I know the pain of having to either create a crease or having one so small it’s basically not even there! I’ll keep this brush on my radar! Added to the wish list! 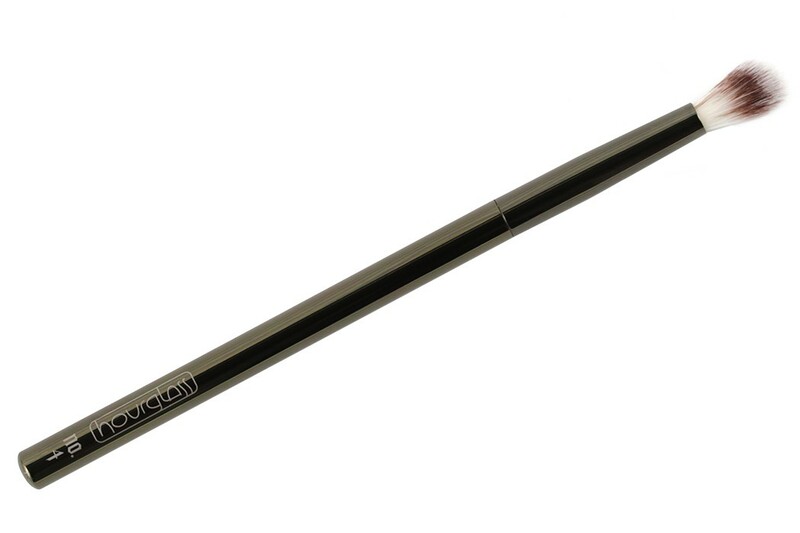 I have some of the more popular crease brushes (mac 217, Paula dorf, some hakuhodos) but I feel they are too fluffy and not precise enough for me… Maybe this one is better! Thanks for reviewing! Oh I’ve heard a lot about the Paula Dorf one! 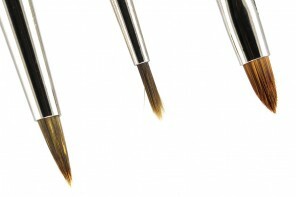 Do you think it would make a good blending brush for small eyes? MAC 217 is much much fluffier and bigger than the Hourglass one. When I use it on my eyes, it smokes everything all over the place. LOL! Is the Paula Dorf one about the same size as the MAC 217? Ooh I love this type of crease brush! I have a few this shaped from other brands, gotta try this one! Ya, the Paula dorf is about the same size as the mac. Not sure why I prefer it to be honest. 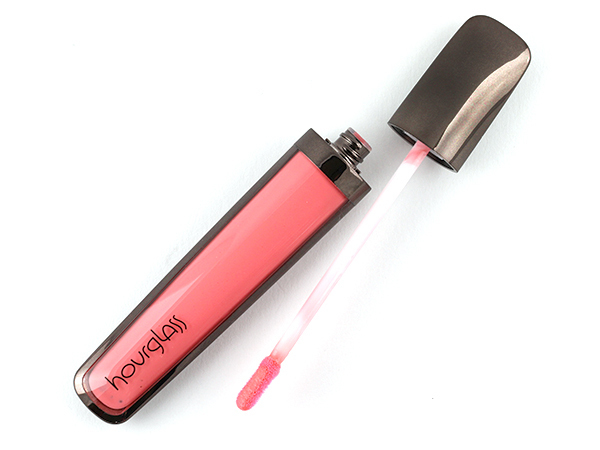 They both diffuse the shadows more than I would prefer… So definitely going to try this hourglass one! 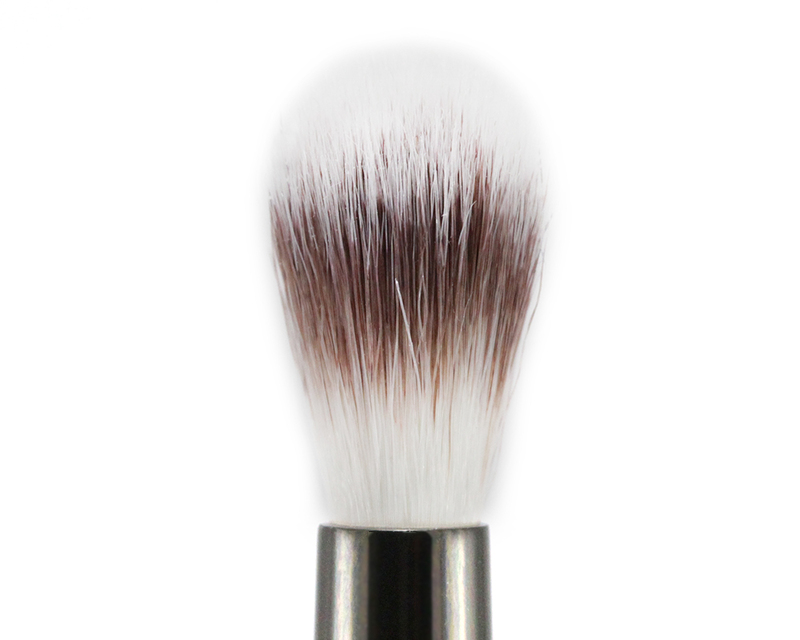 This brush looks so beautiful and luxurious! I haven’t tried anything from the Hourglass tool range, to be honest. For now I’m sticking with Zoeva and a bit of Mac/Real Techniques to build up my collection, lol.